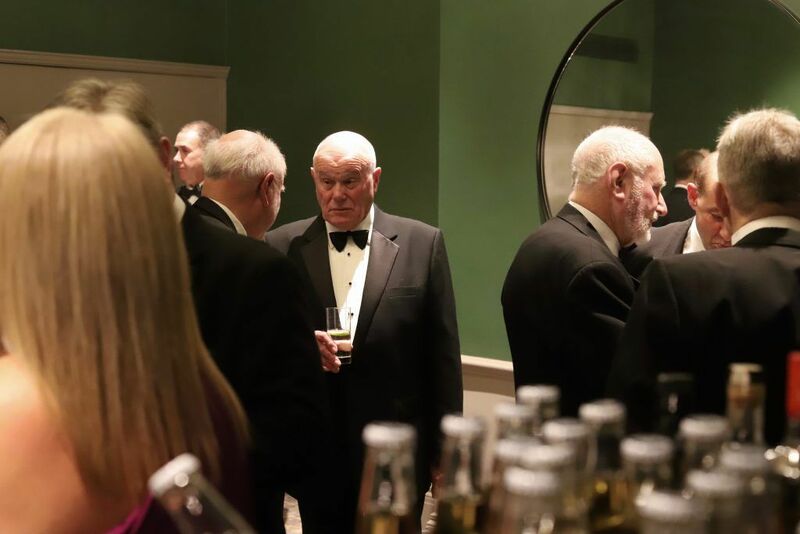 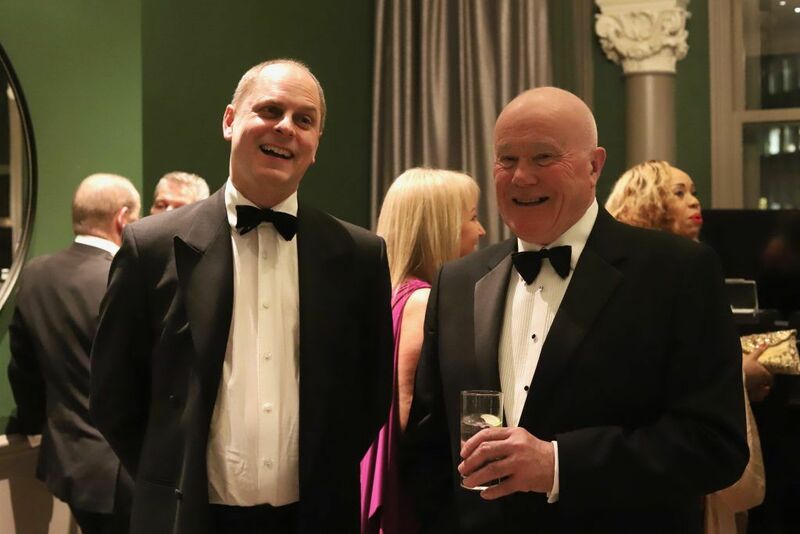 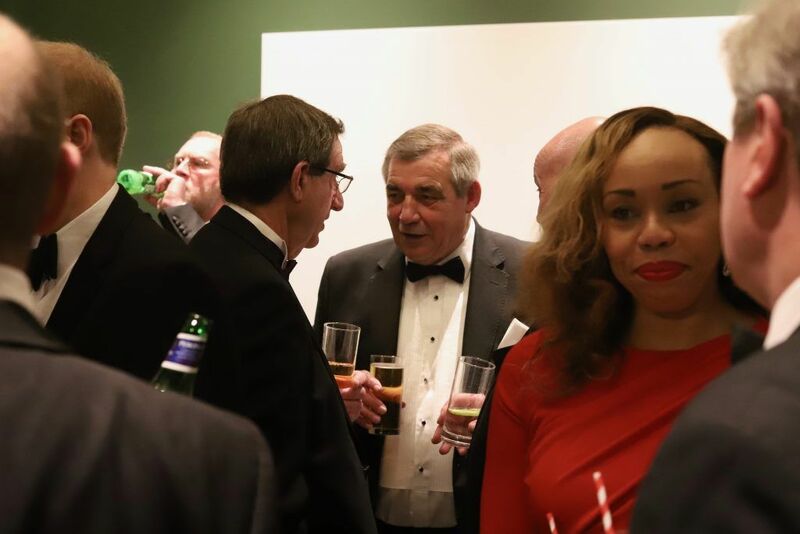 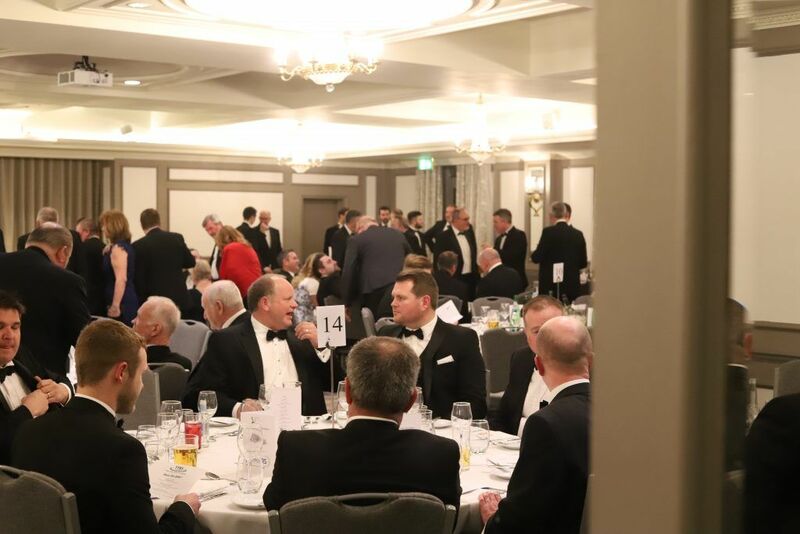 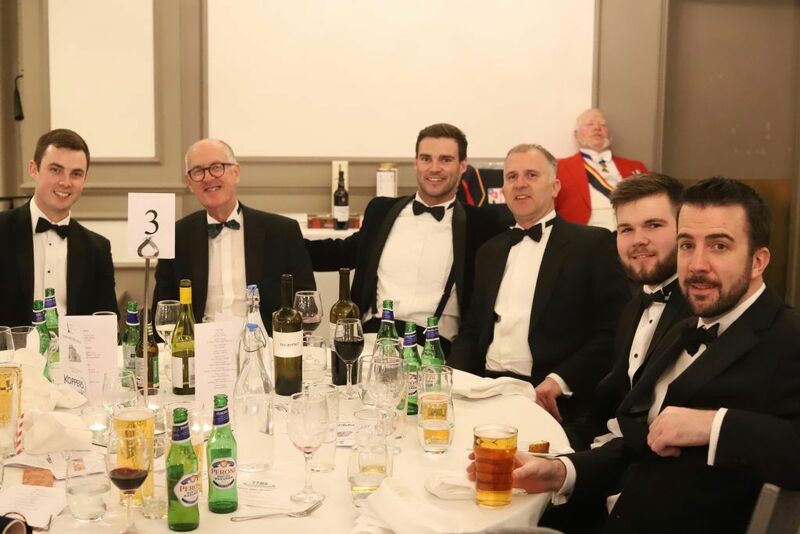 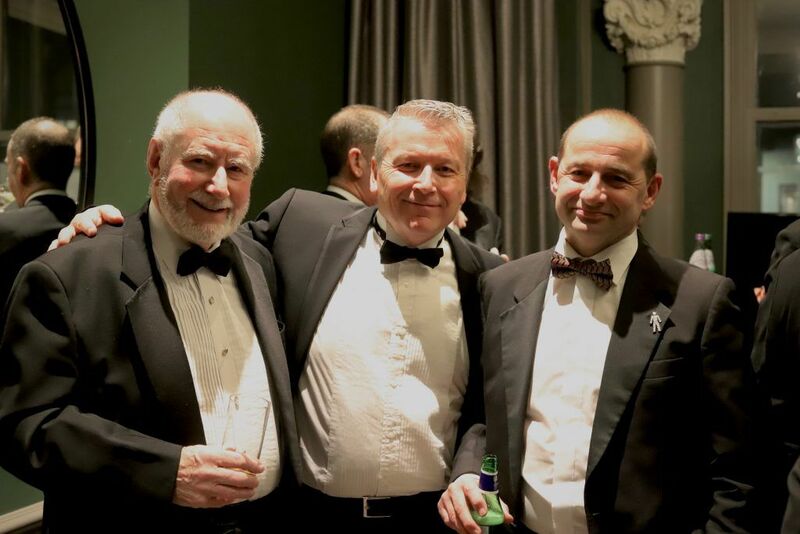 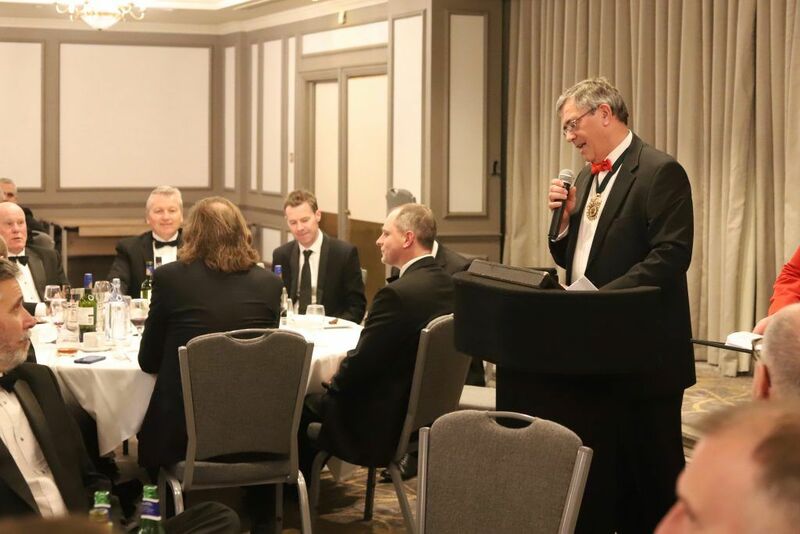 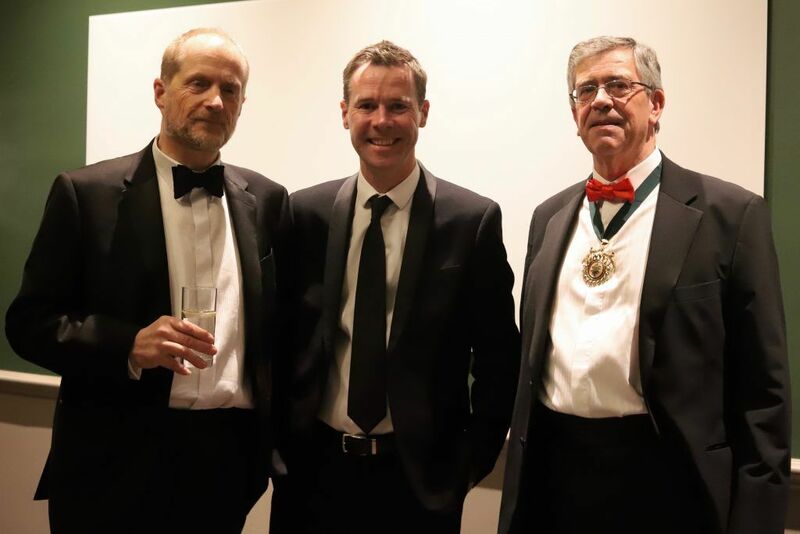 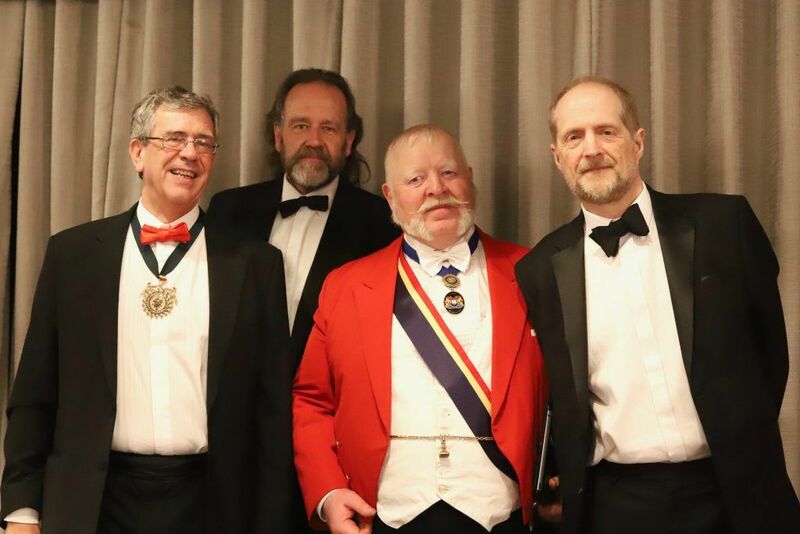 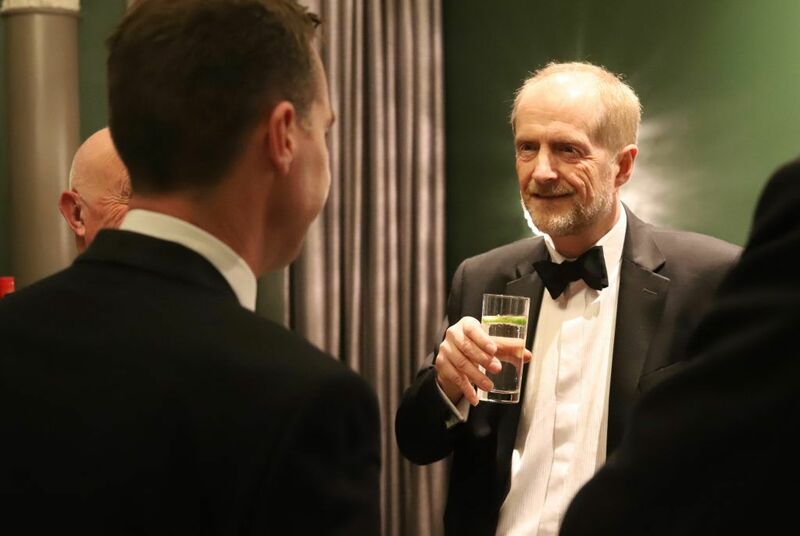 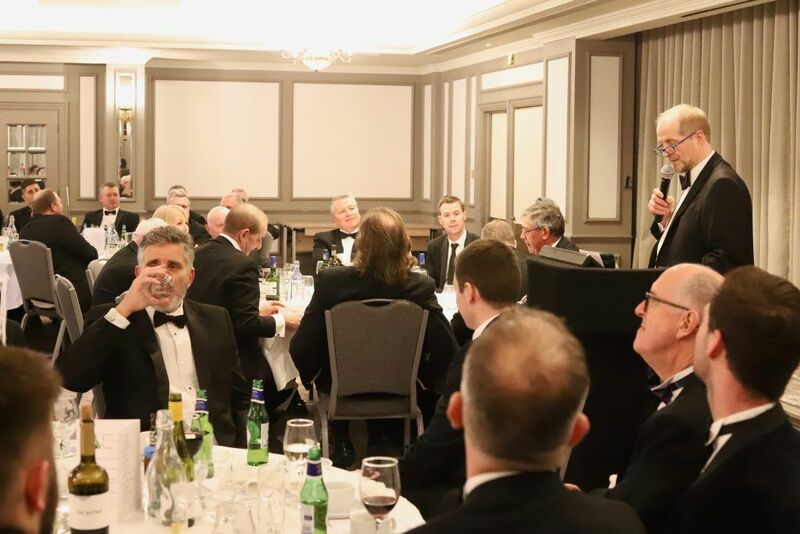 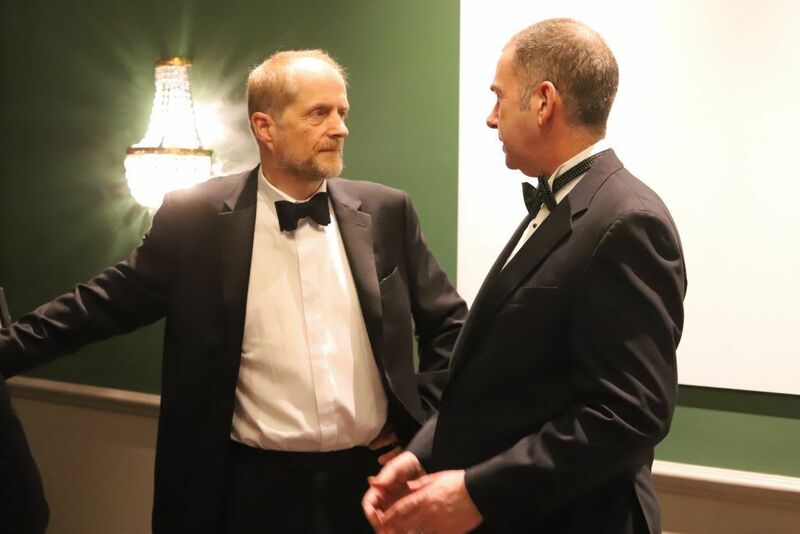 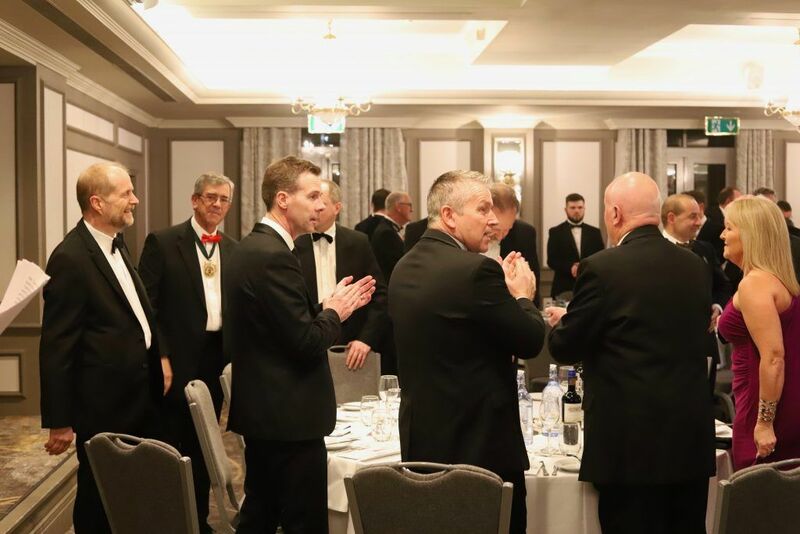 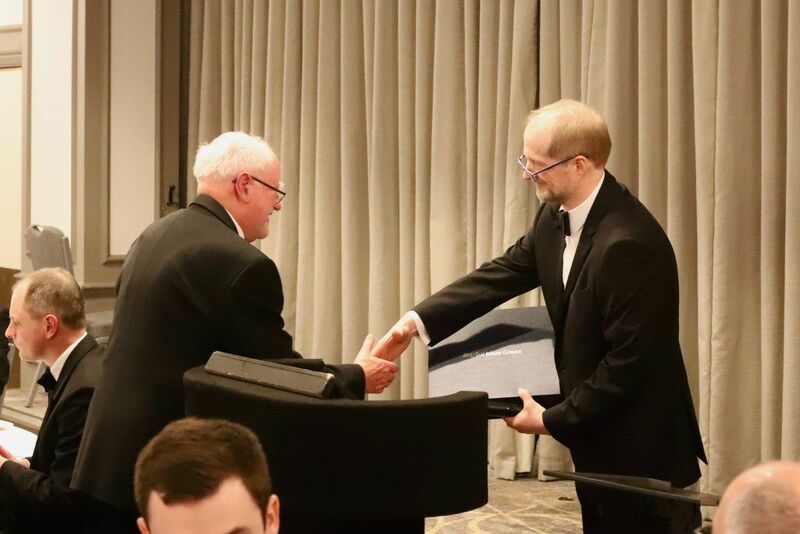 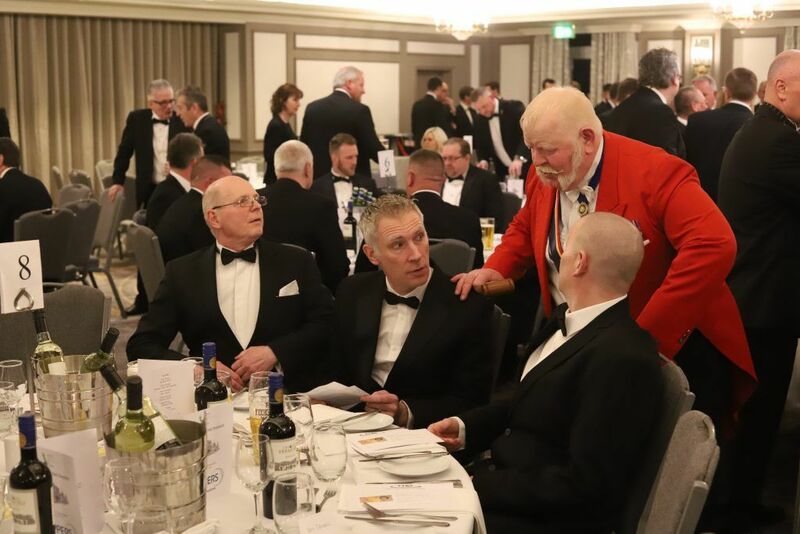 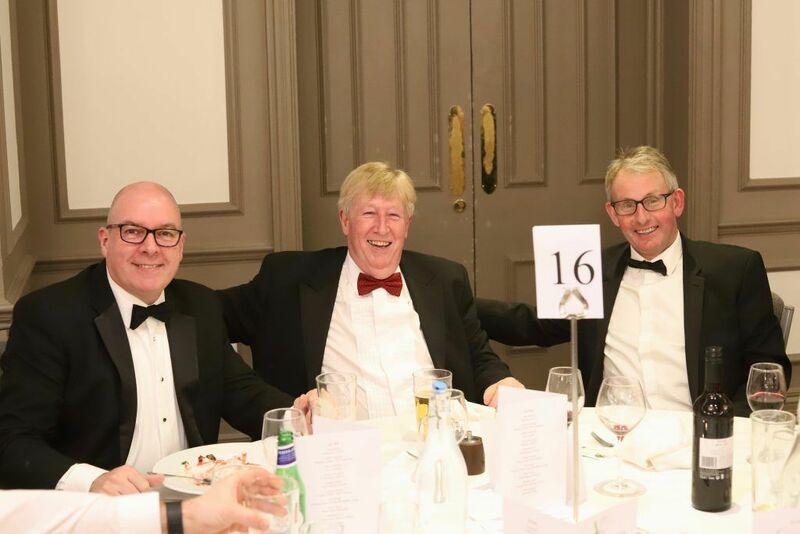 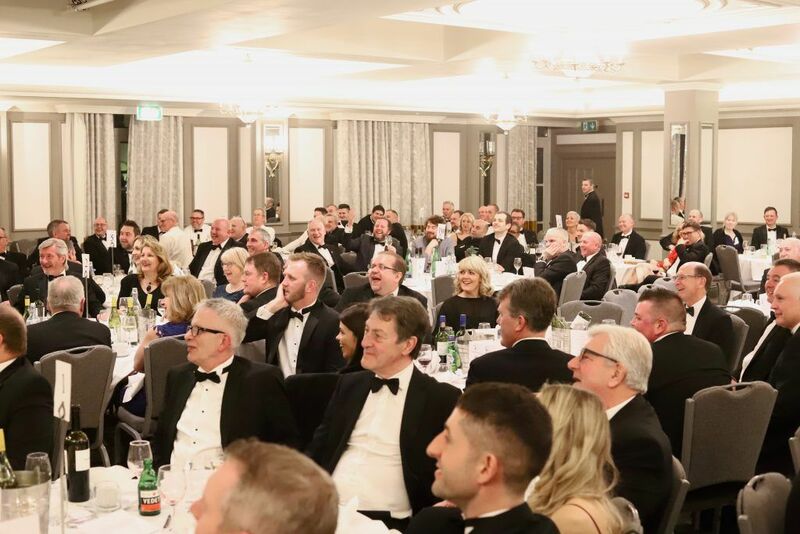 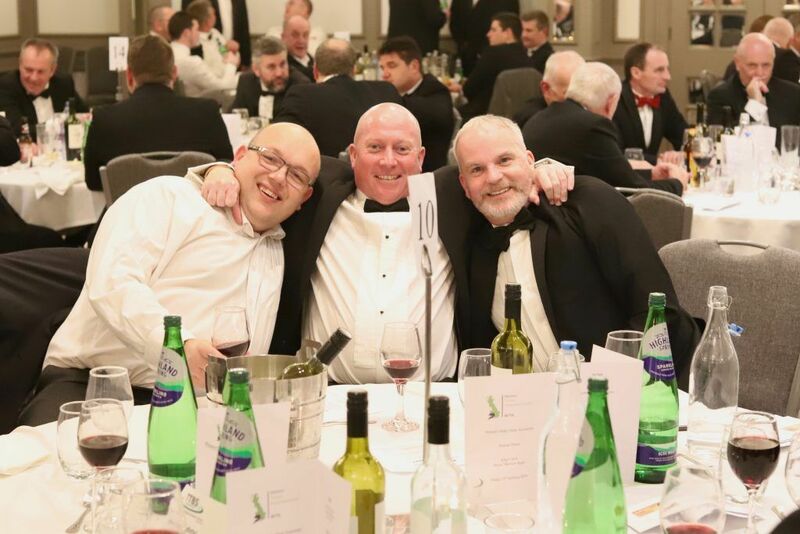 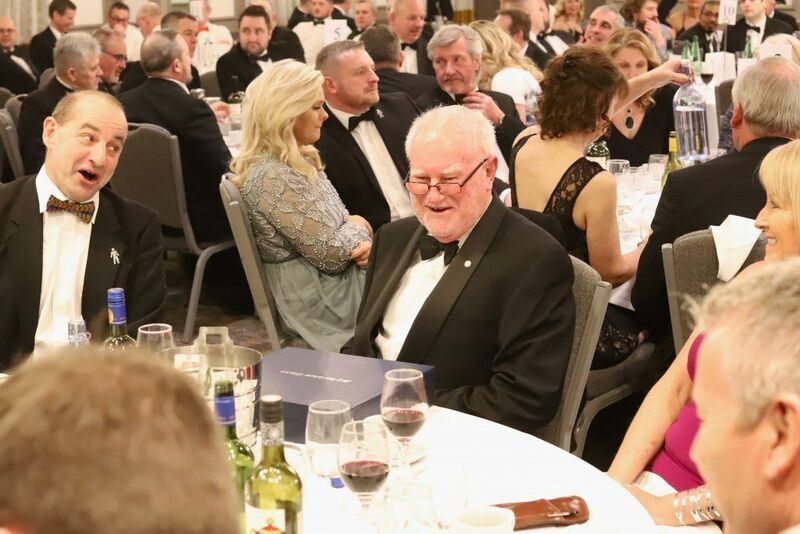 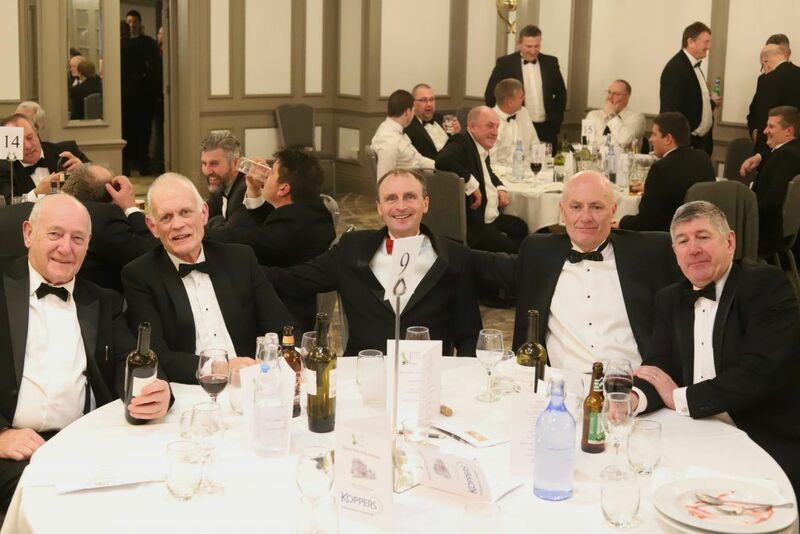 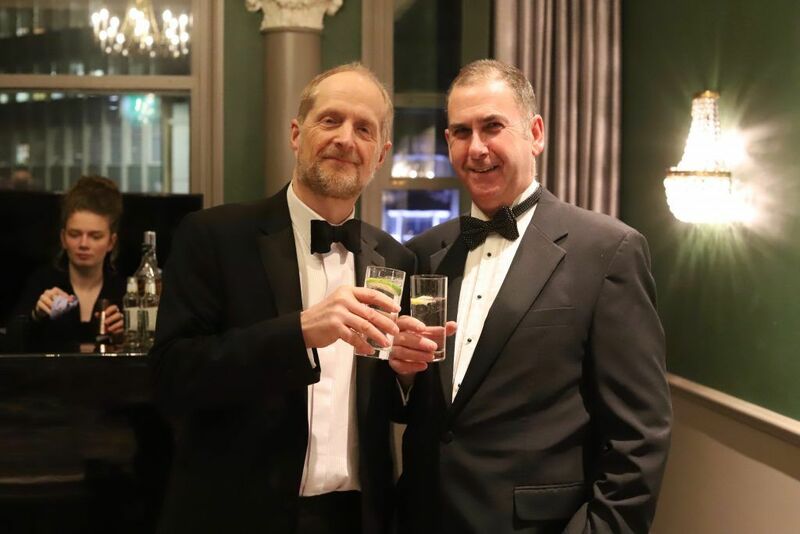 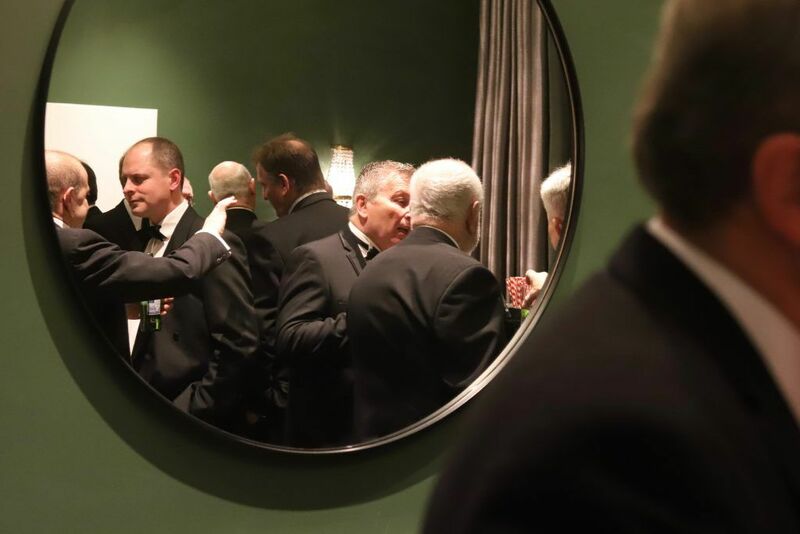 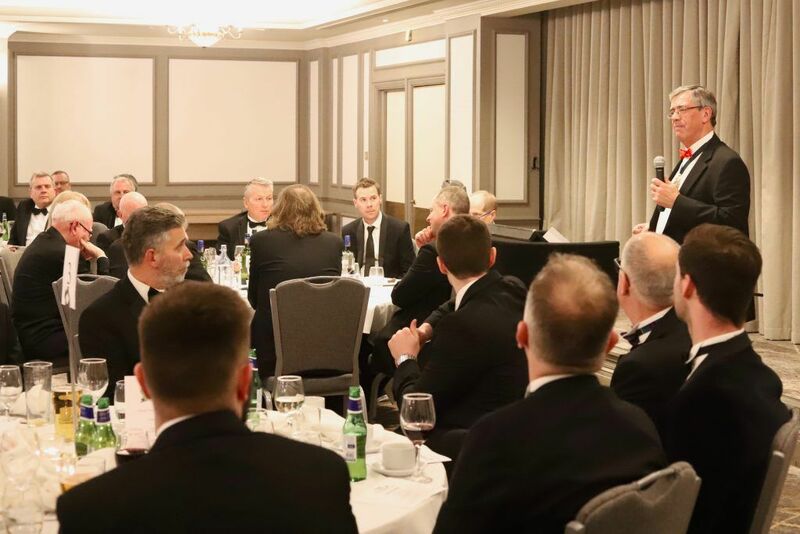 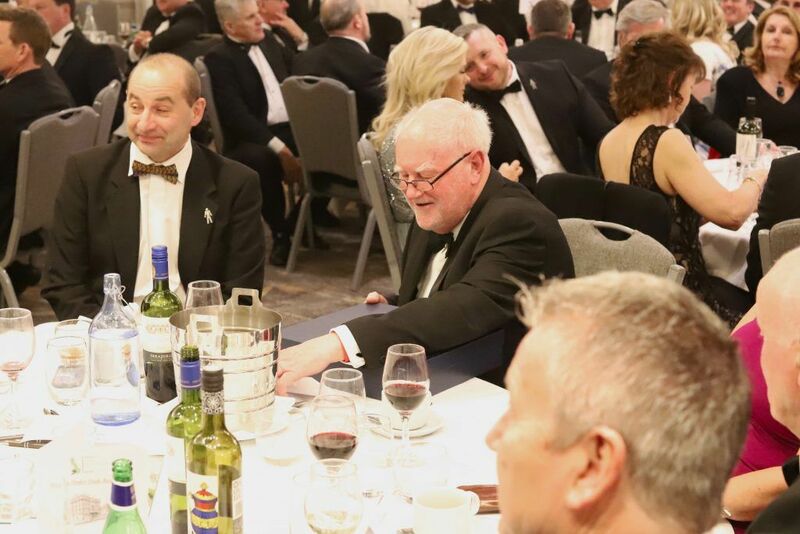 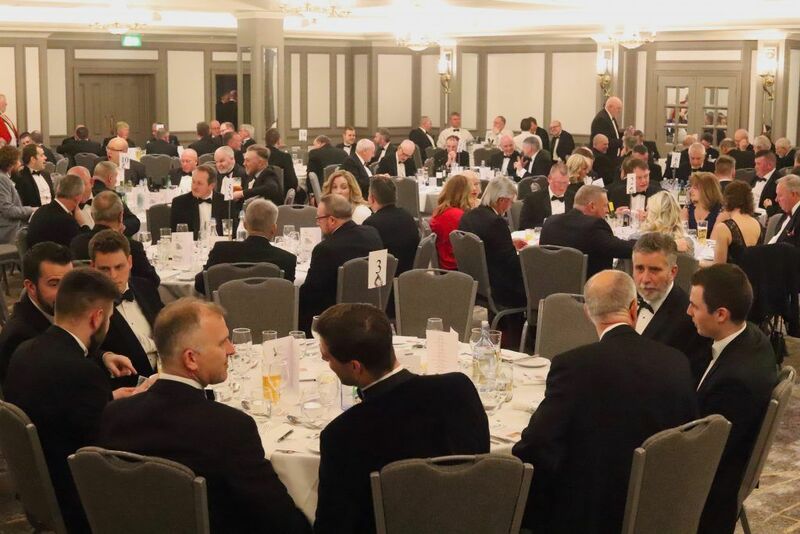 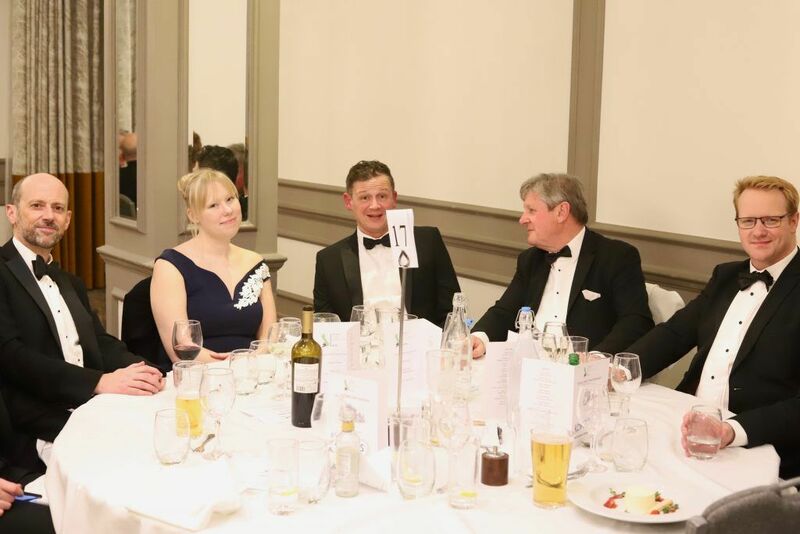 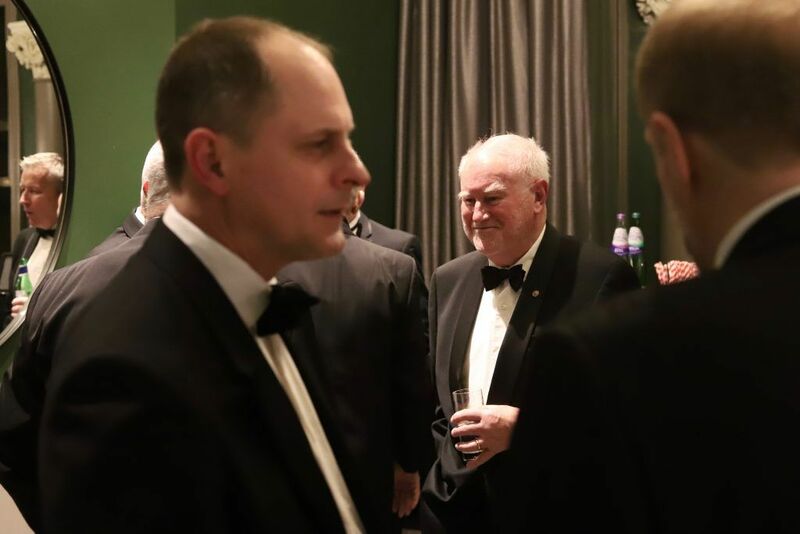 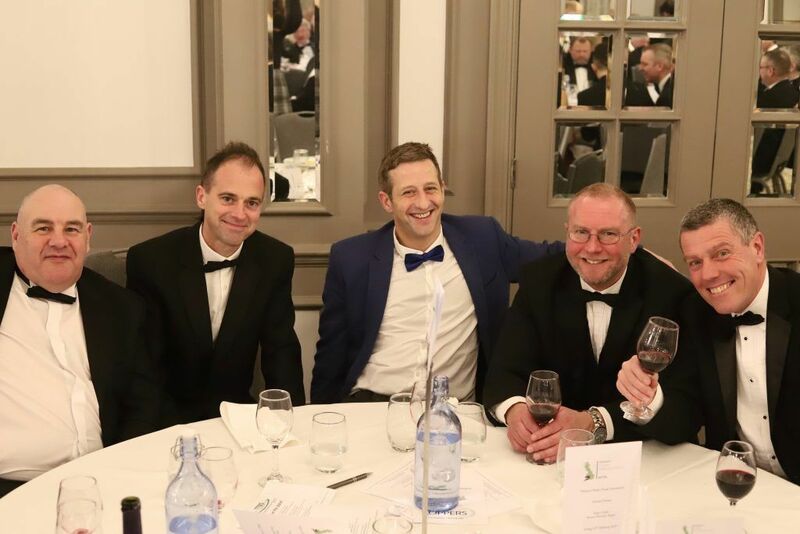 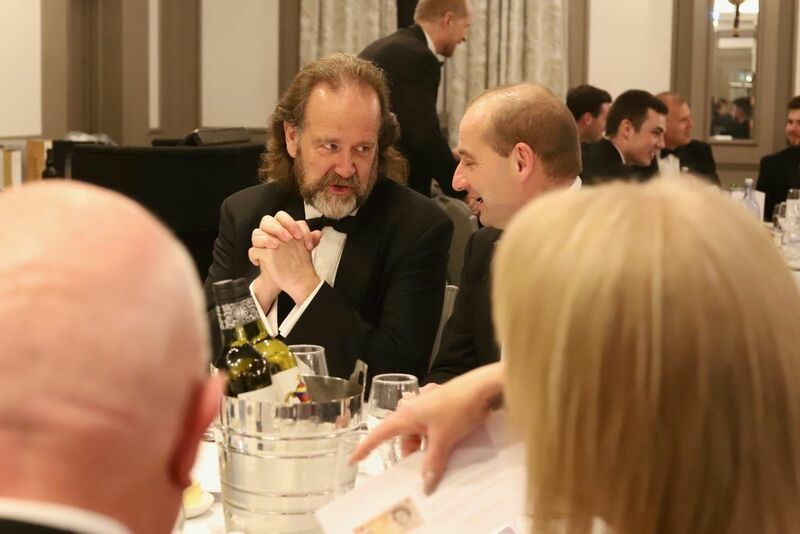 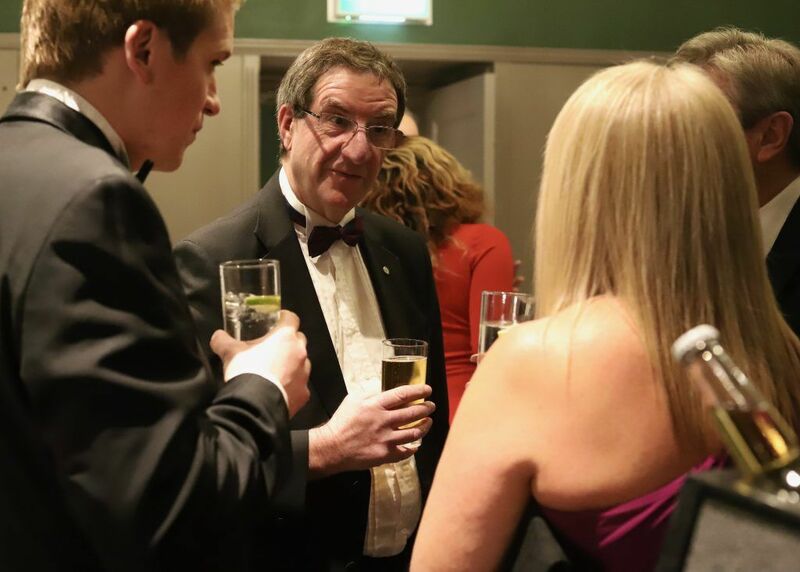 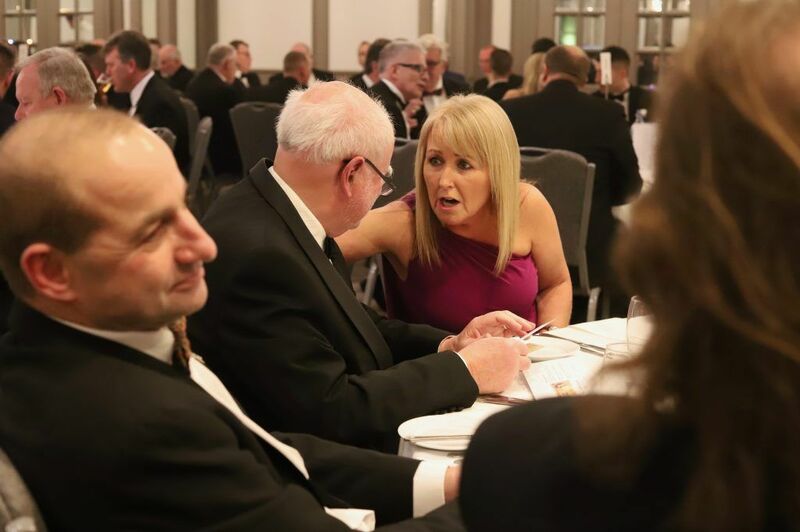 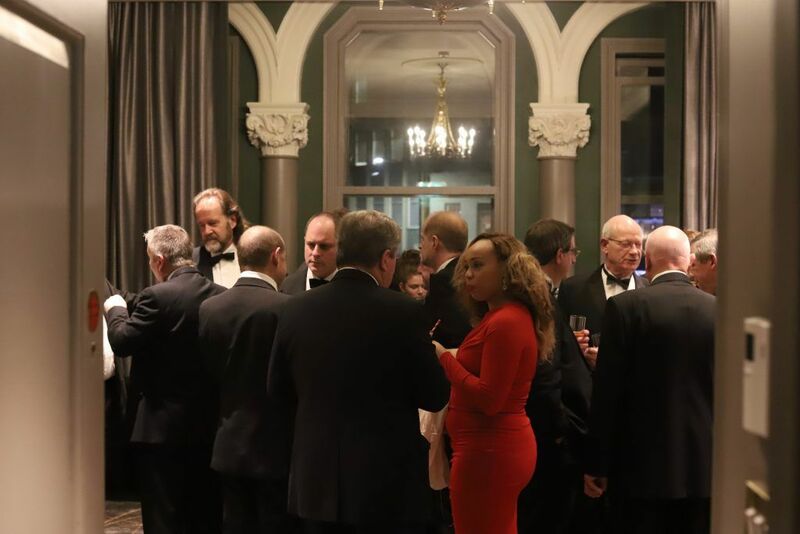 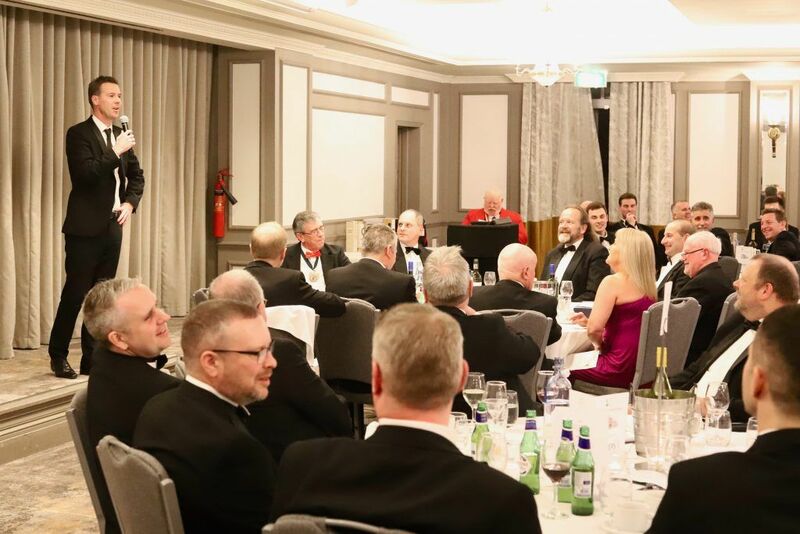 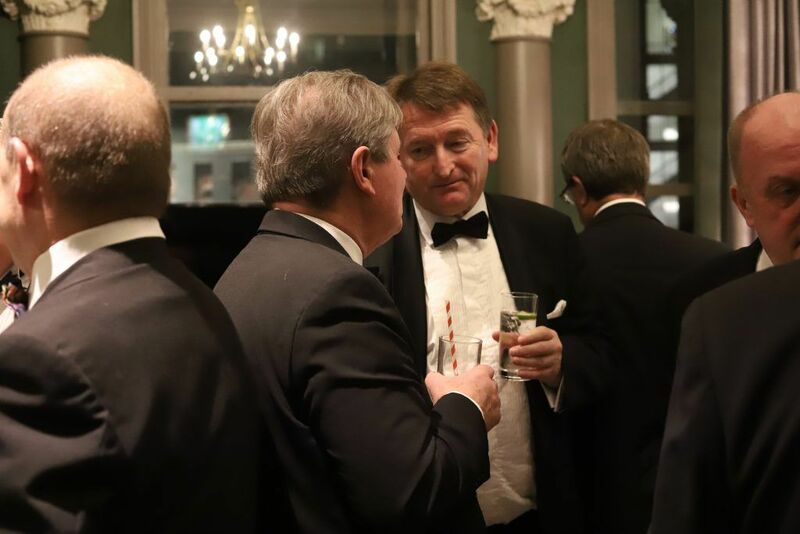 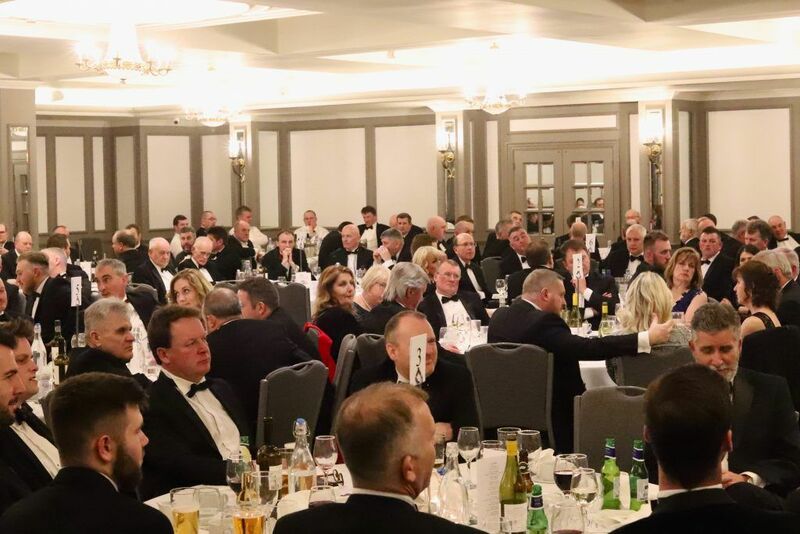 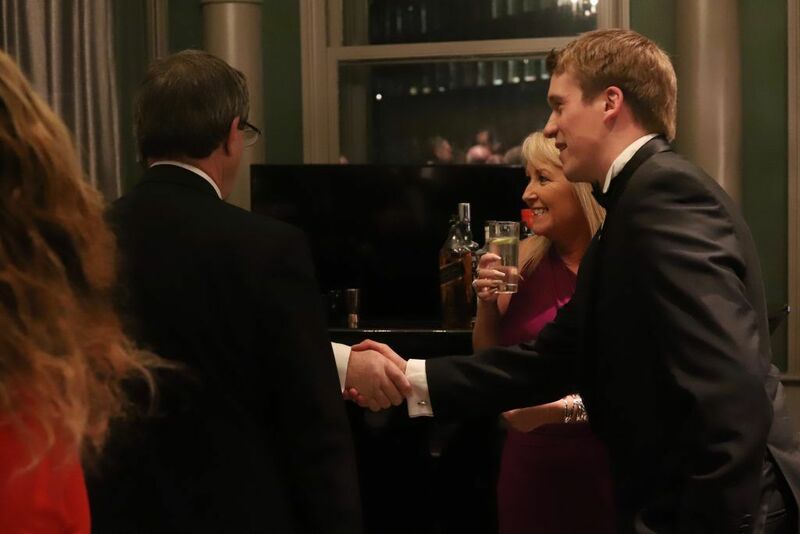 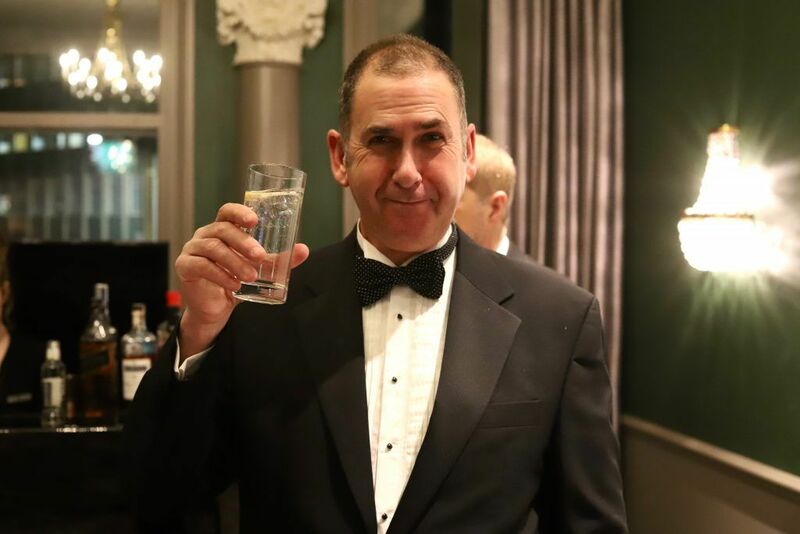 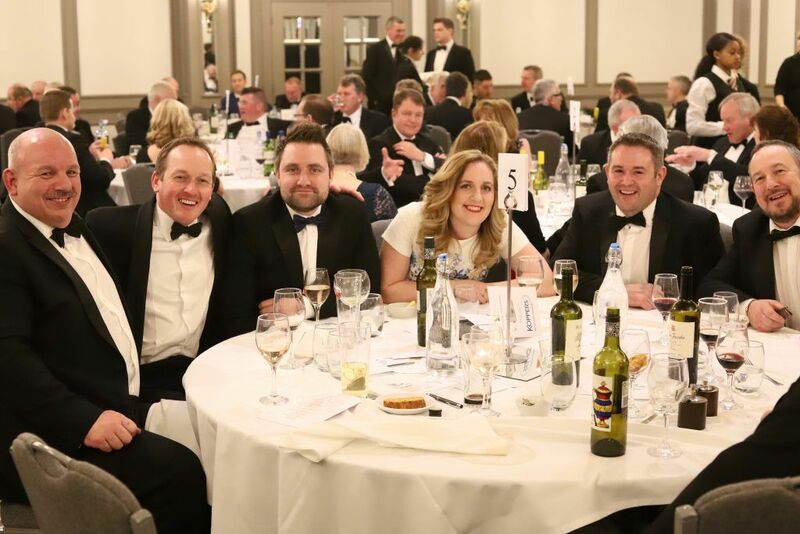 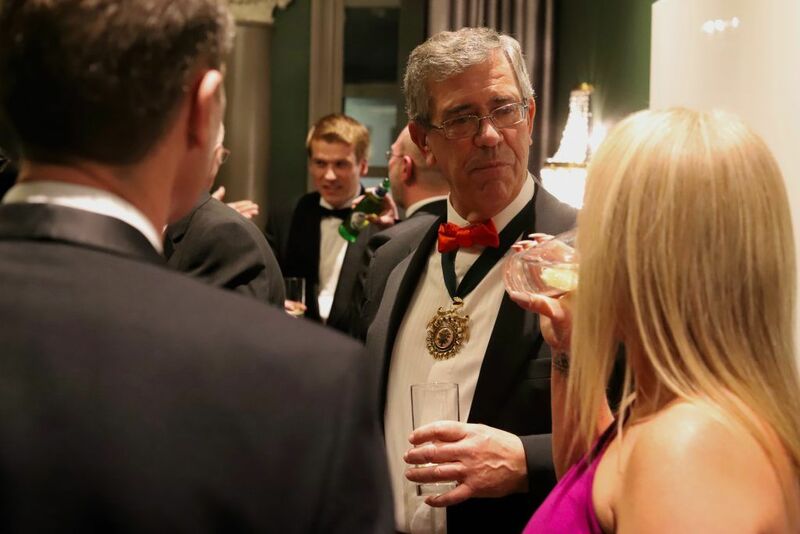 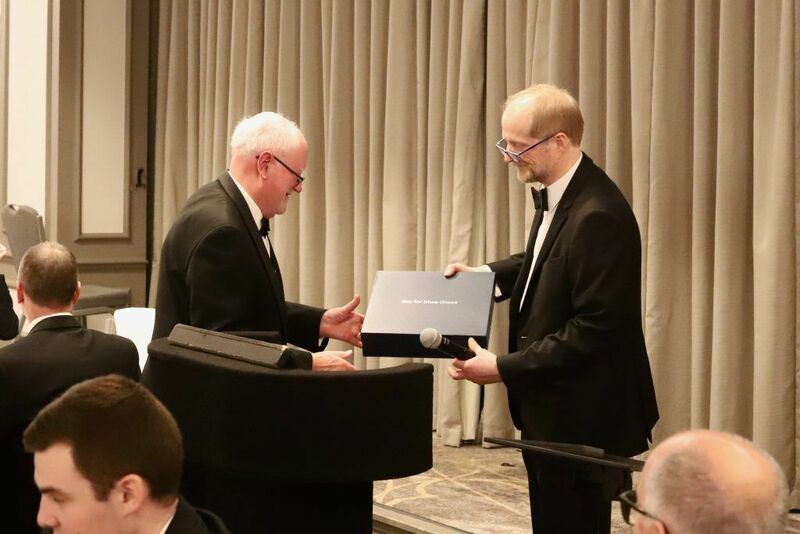 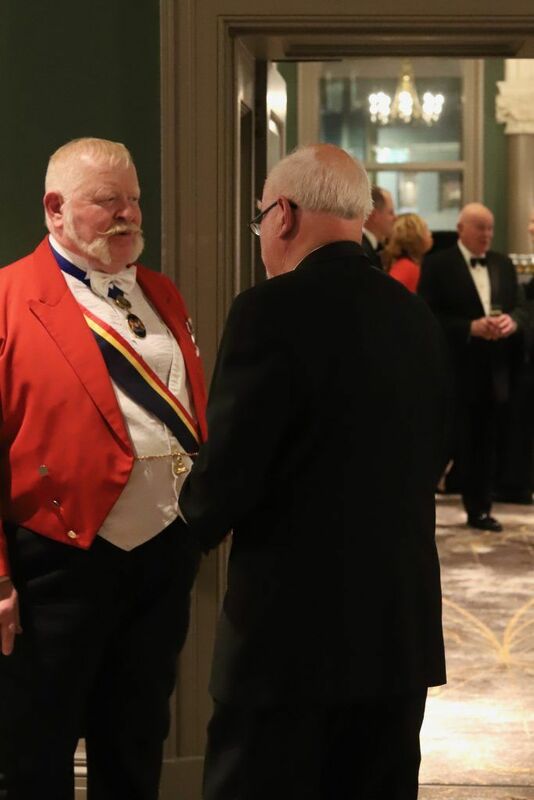 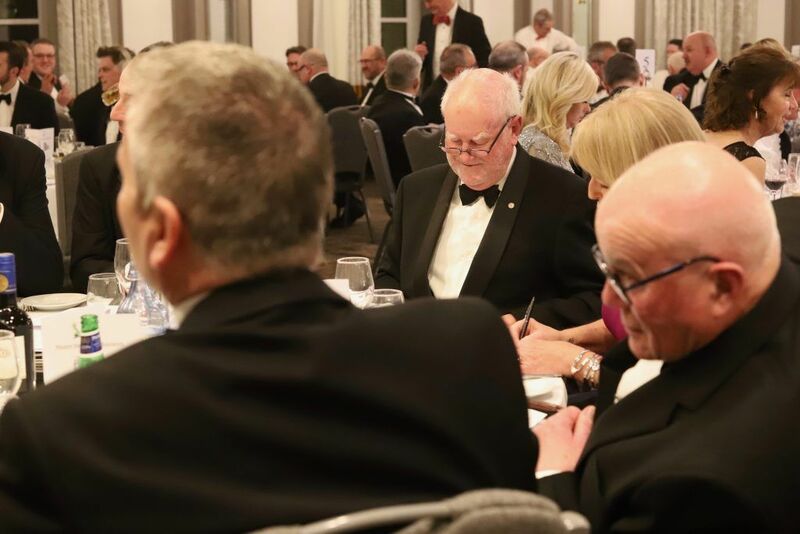 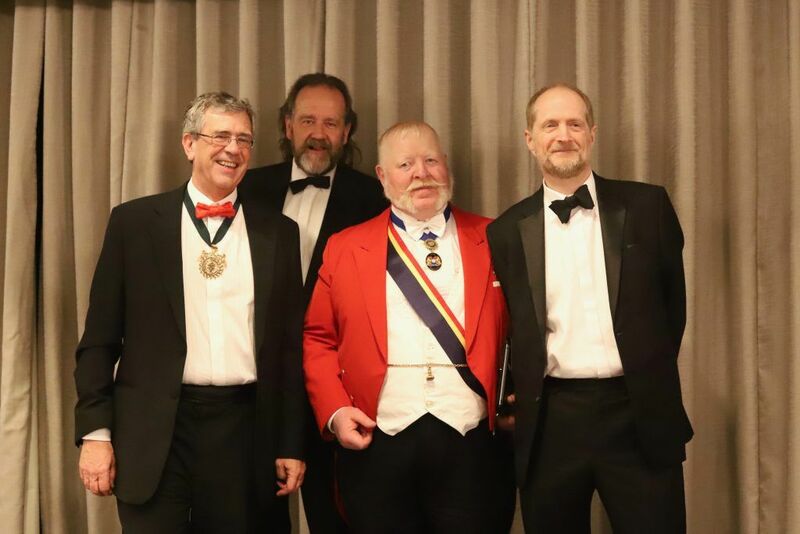 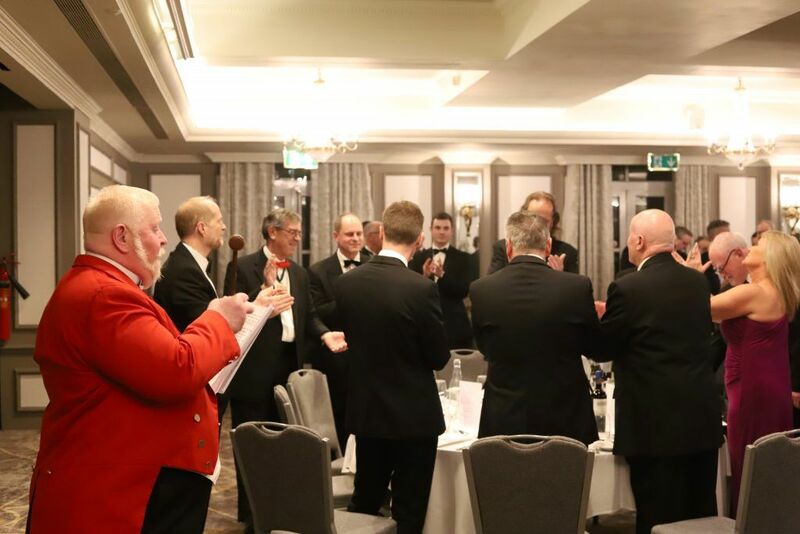 The Western Timber Trade Association (WTTA) annual Dinner was held at the Bristol Royal Marriott Hotel on 15th February. 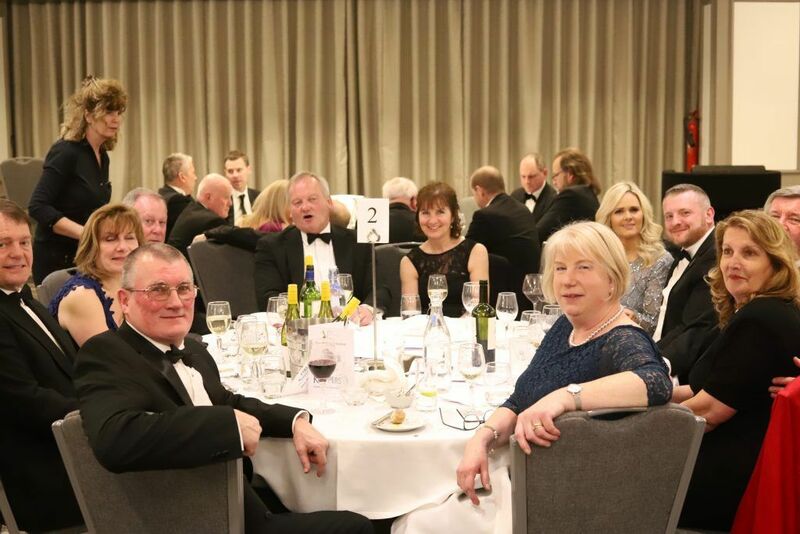 Over 190 people attended and the Dinner was kindly sponsored by Koppers Performance Chemicals. 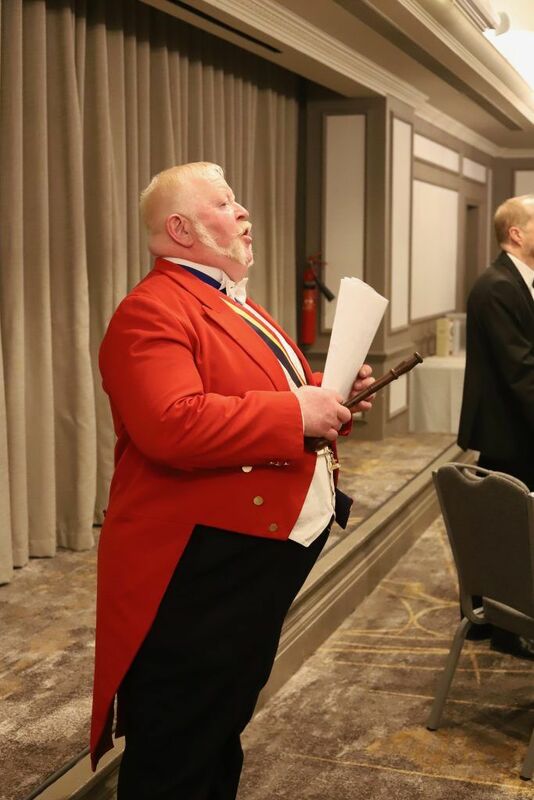 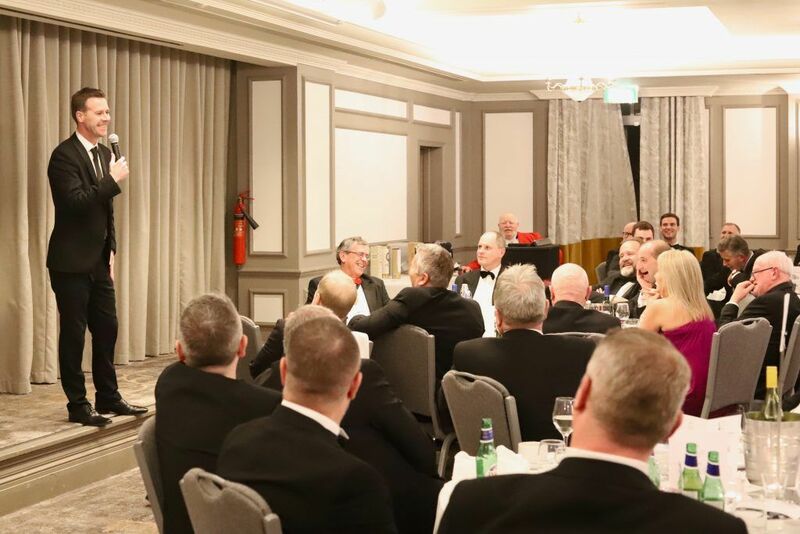 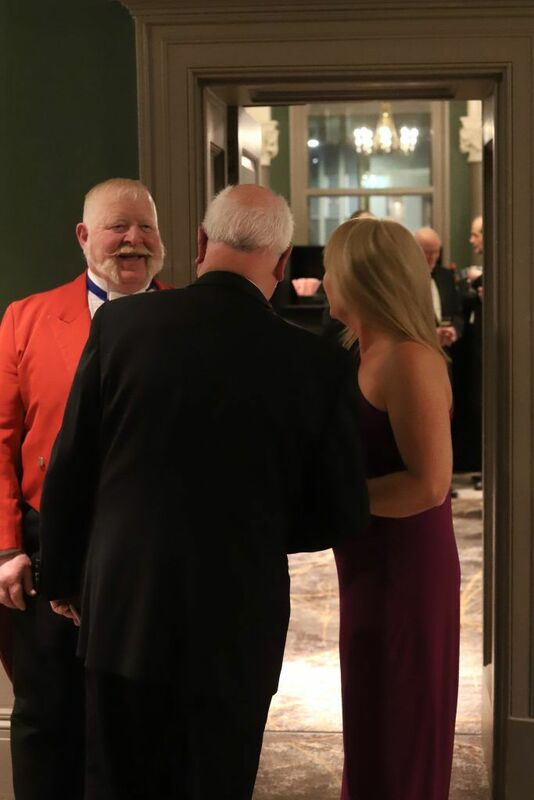 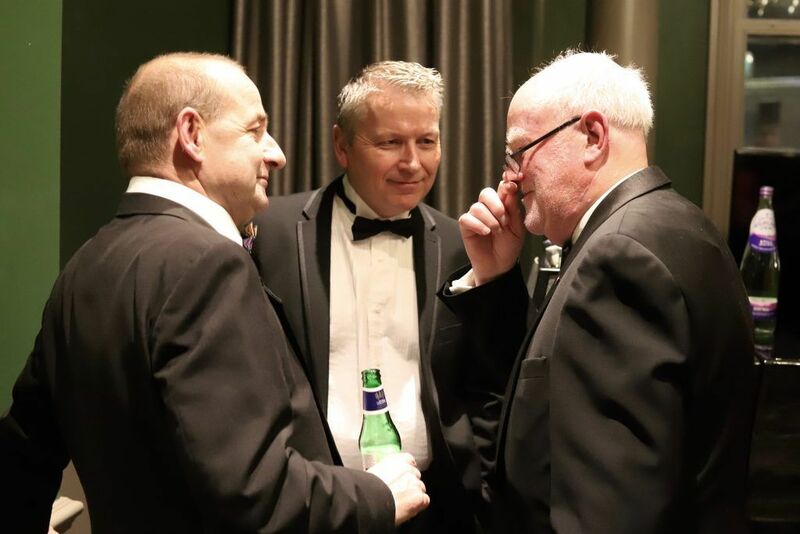 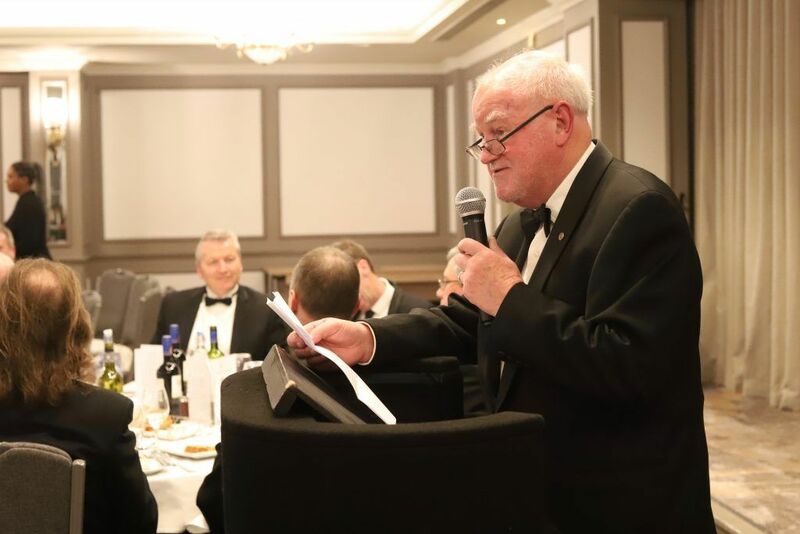 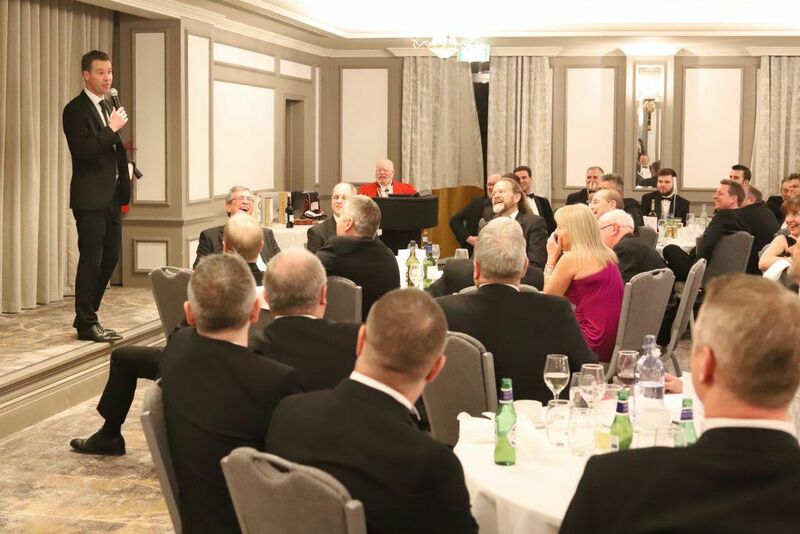 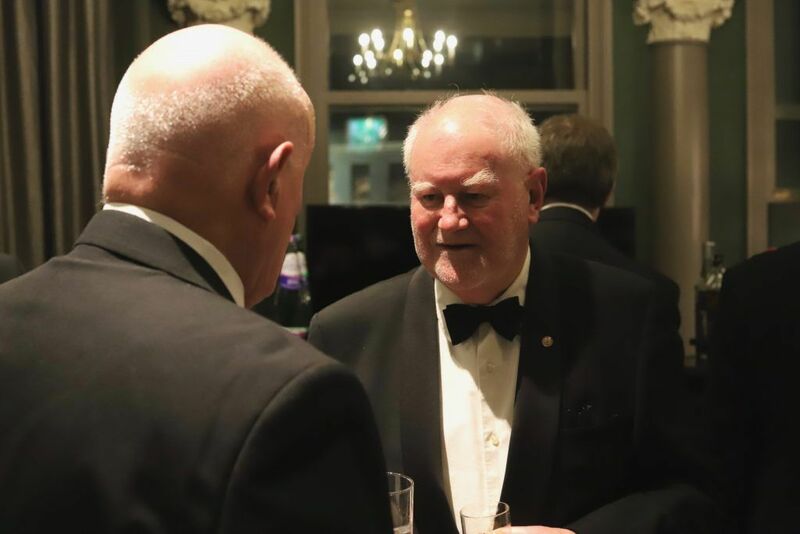 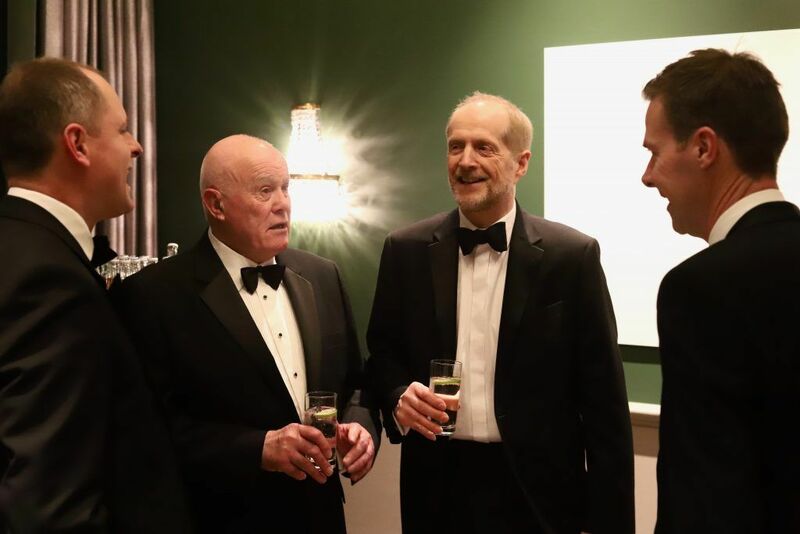 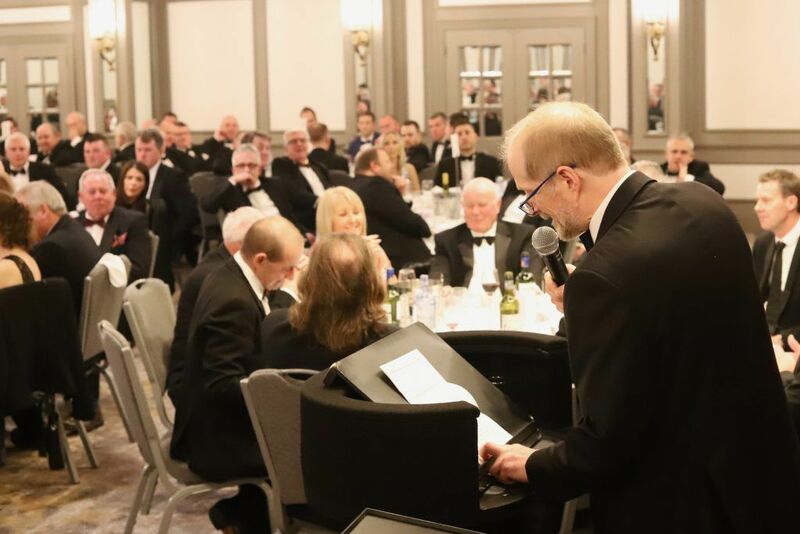 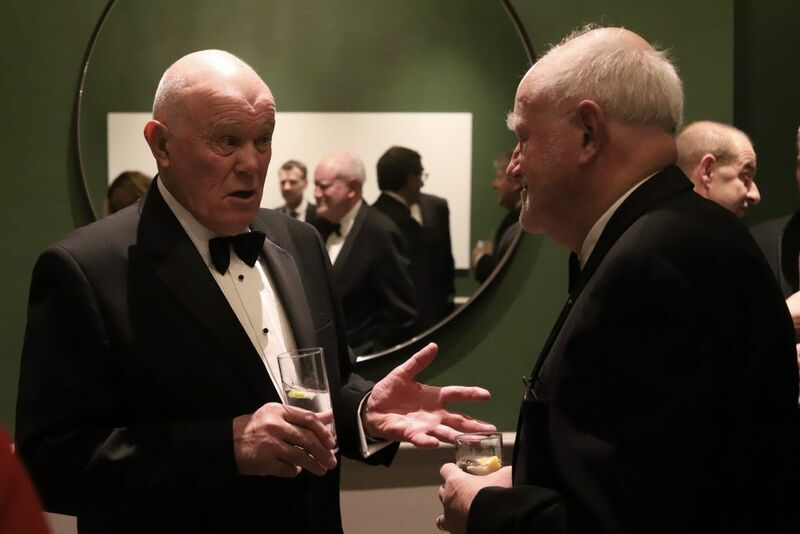 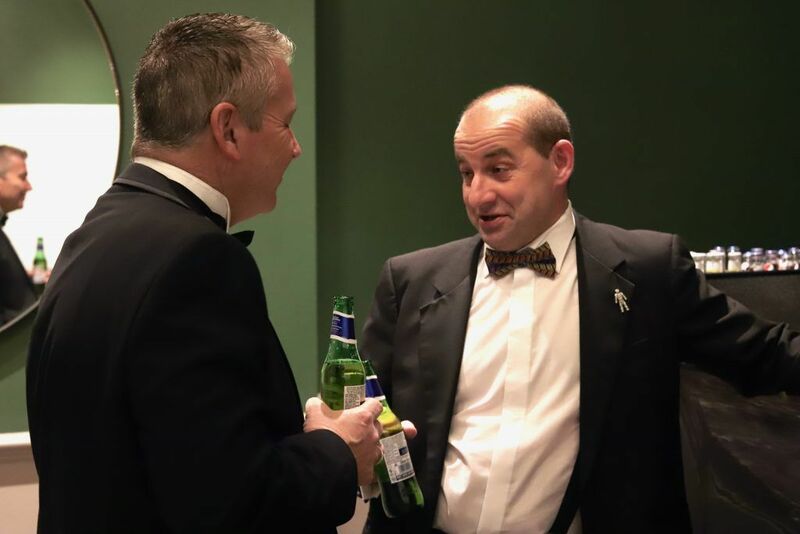 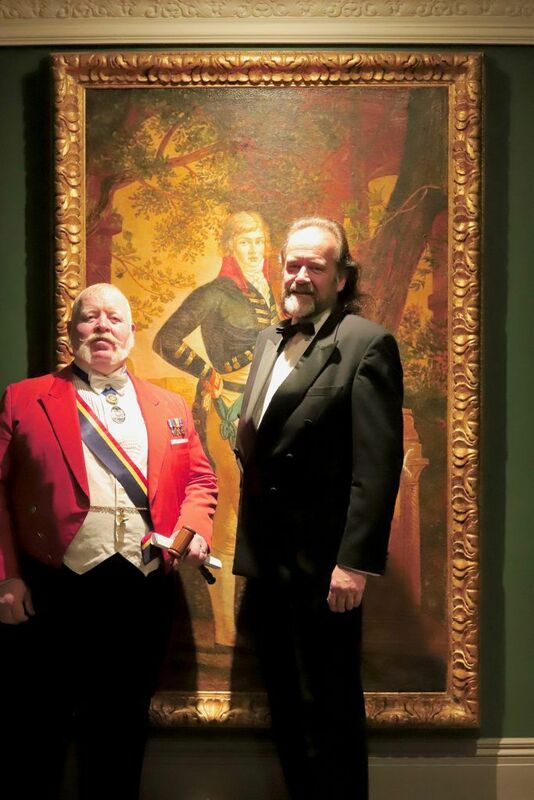 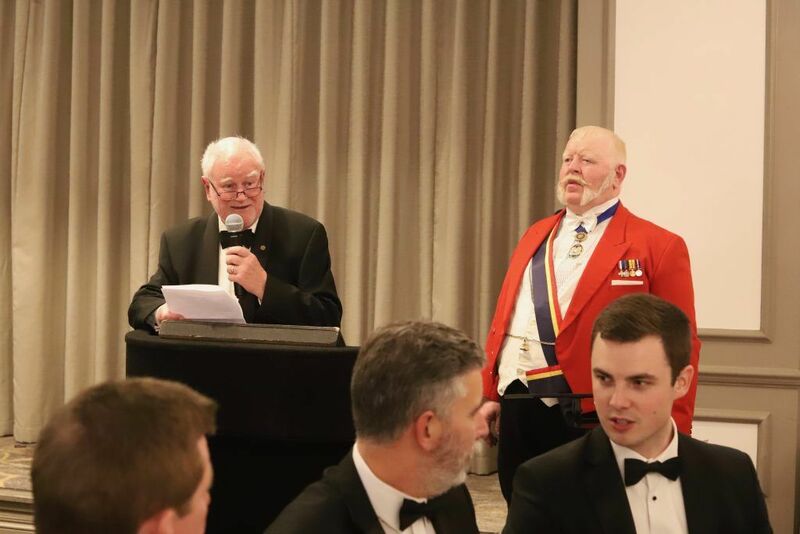 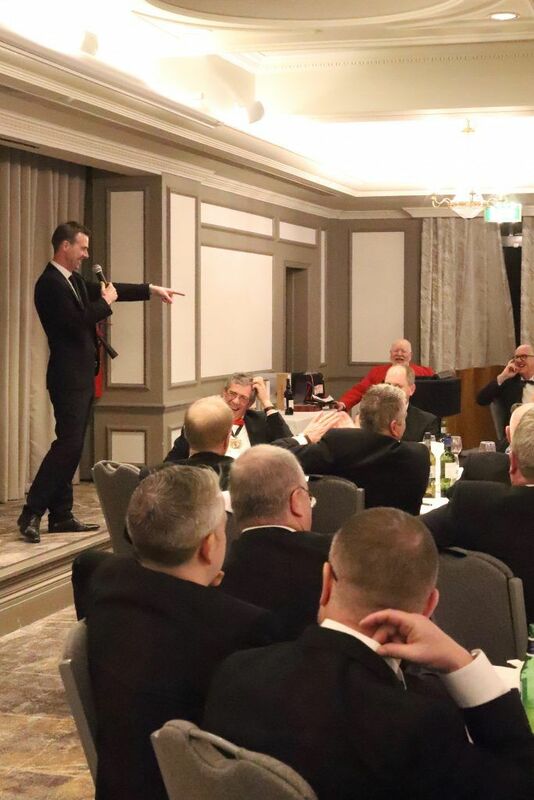 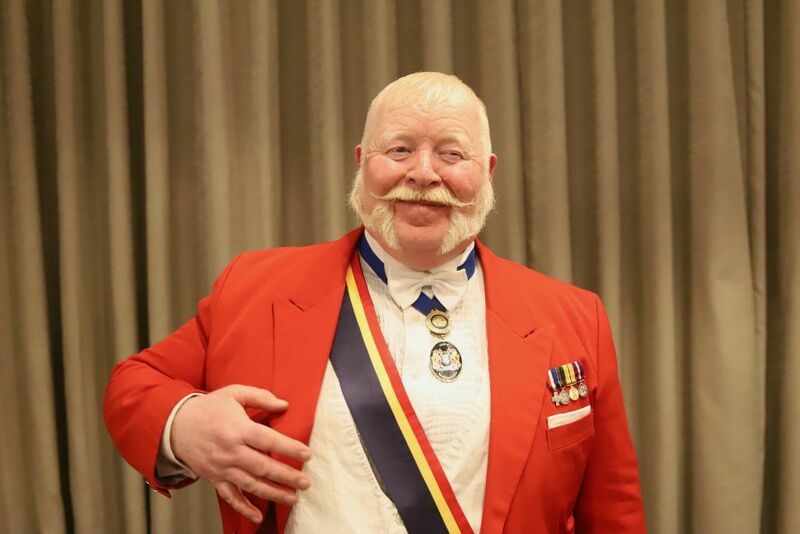 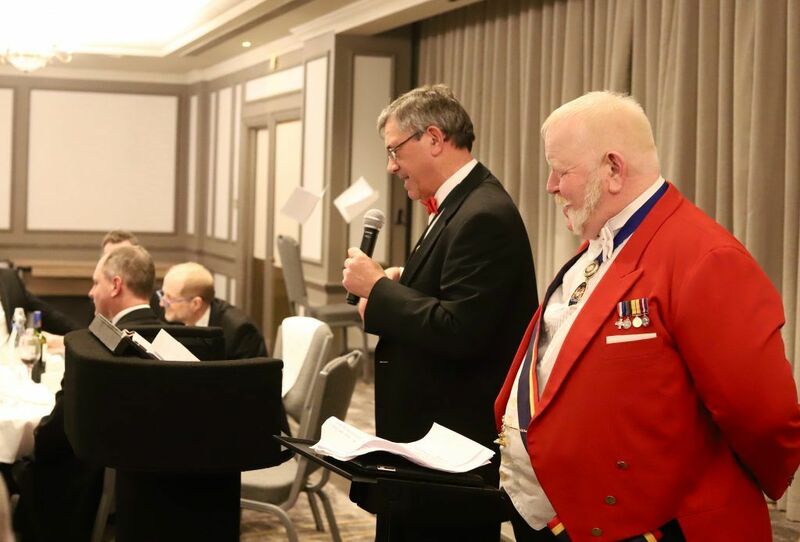 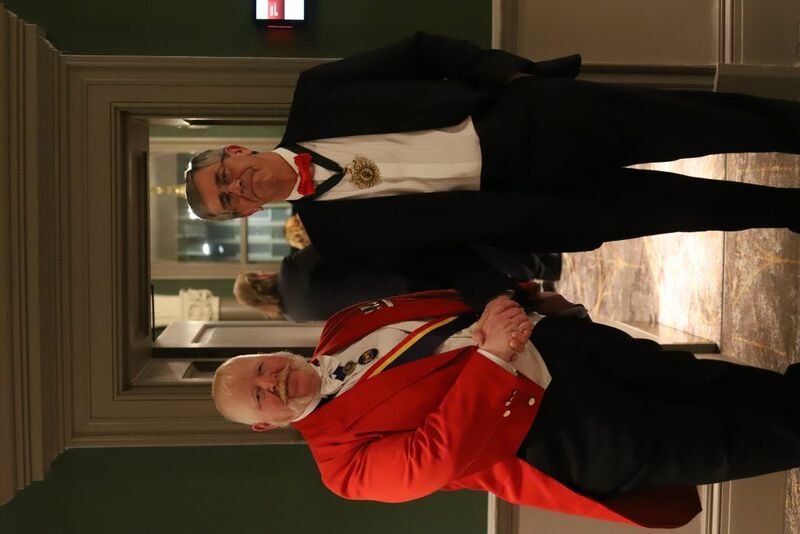 Tony Shelton, WTTA Chairman, and Charles Hopping, TTF President, spoke, followed by the guest speaker, Jamie Sutherland, a very original act amused the guests with tales, stories & funny gas. 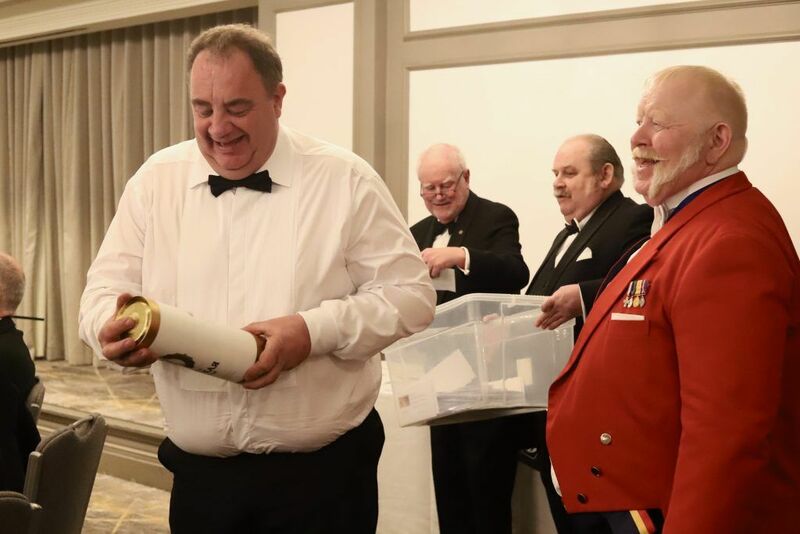 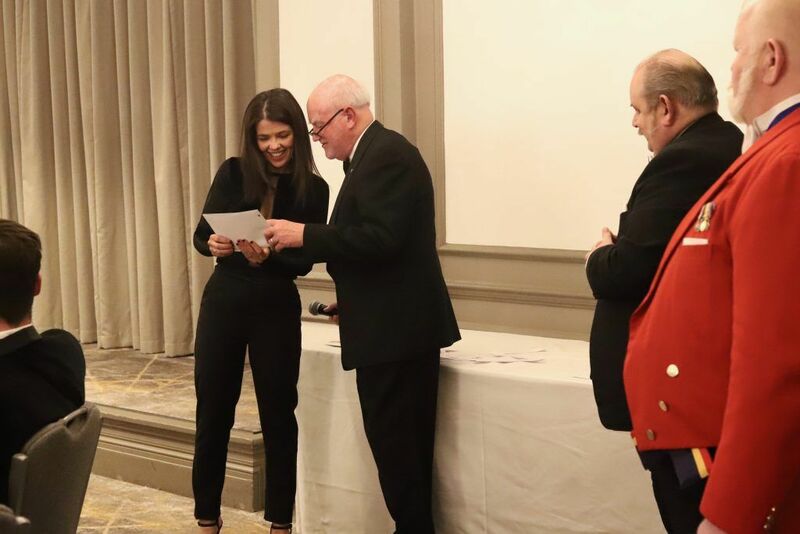 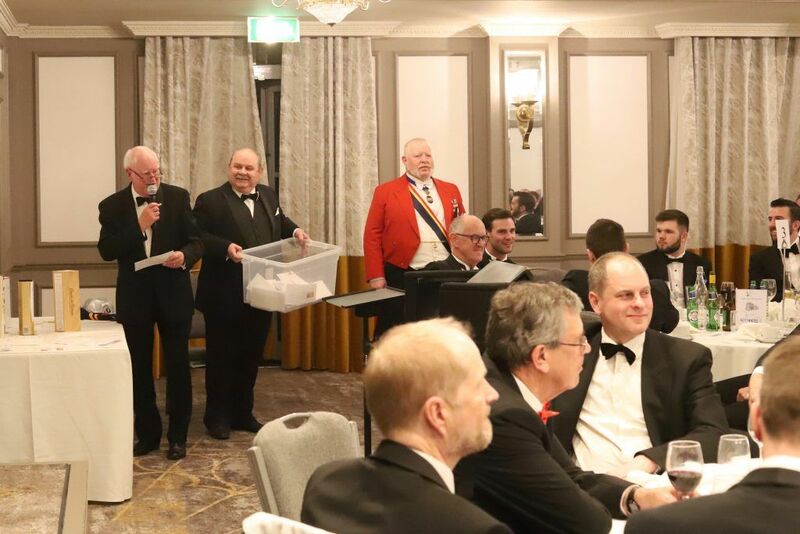 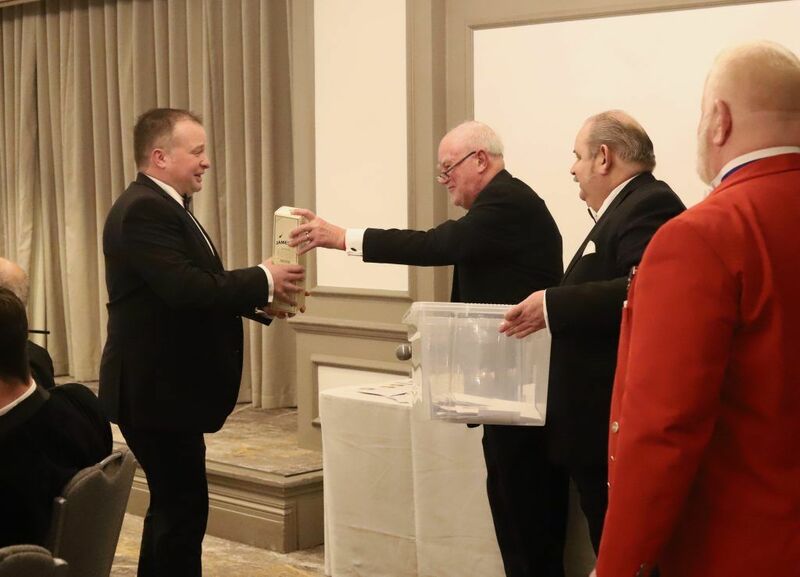 The charity raffle and auction closed the formal proceedings which raised £1900 on behalf of the trades own charity the TTBS.